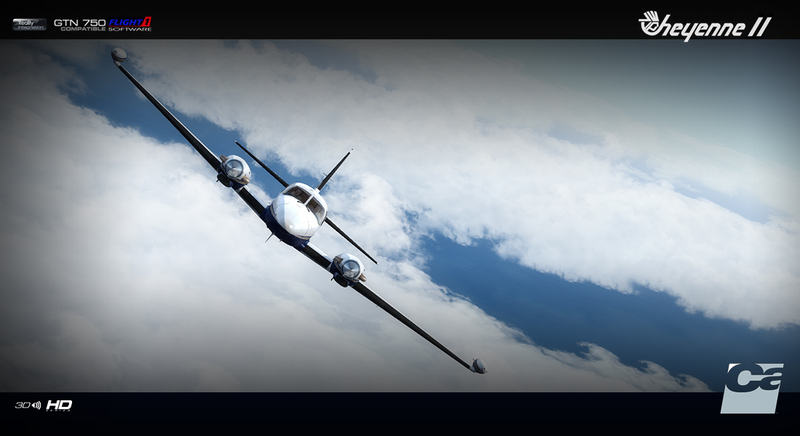 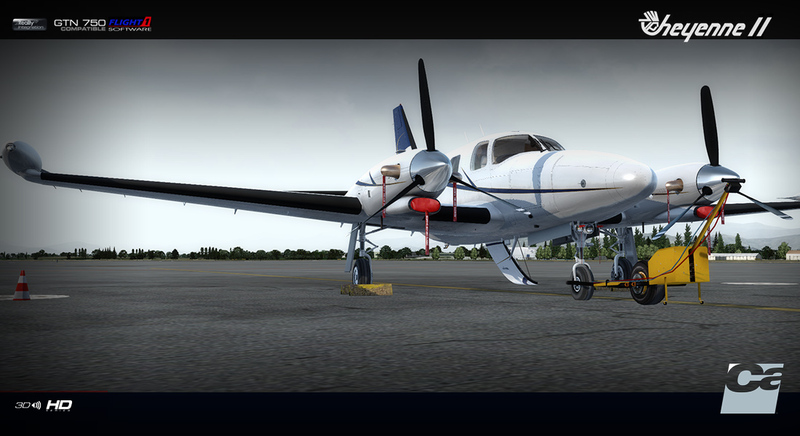 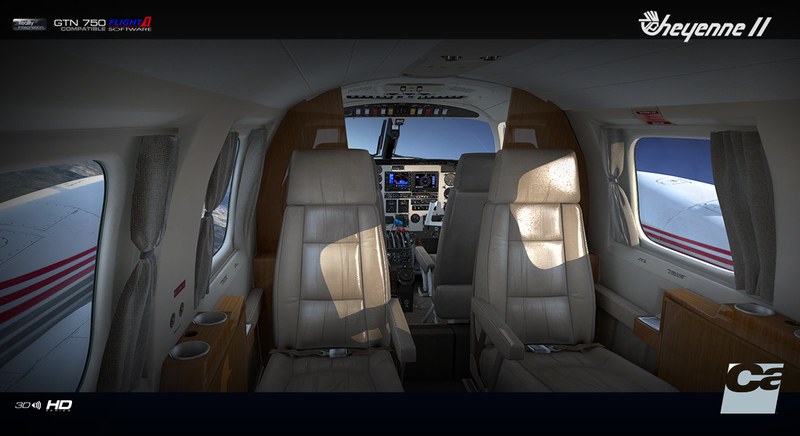 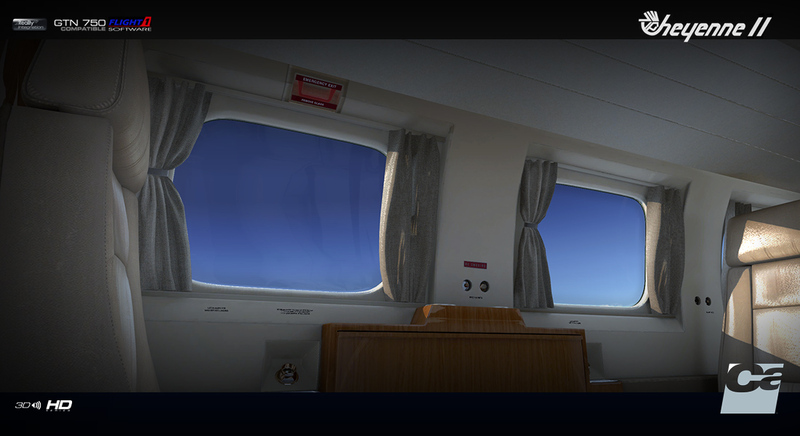 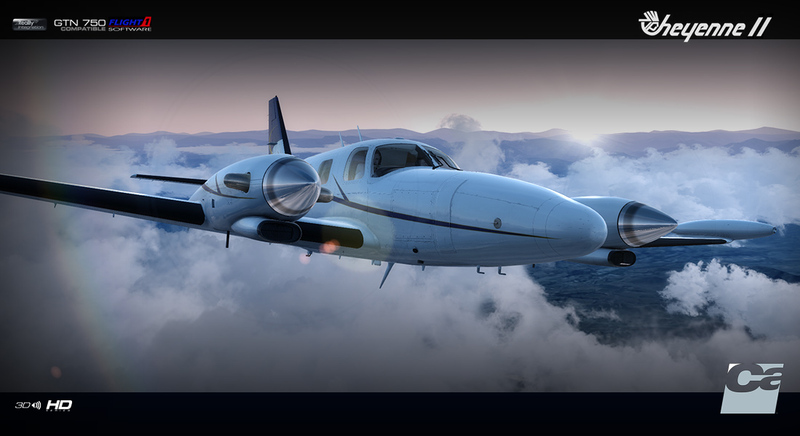 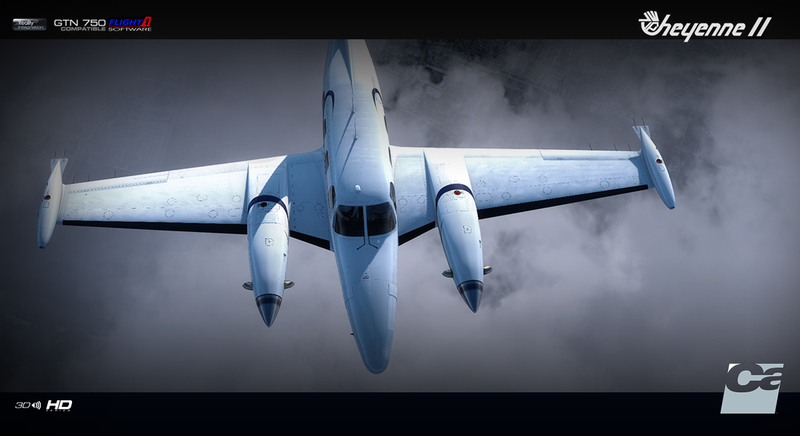 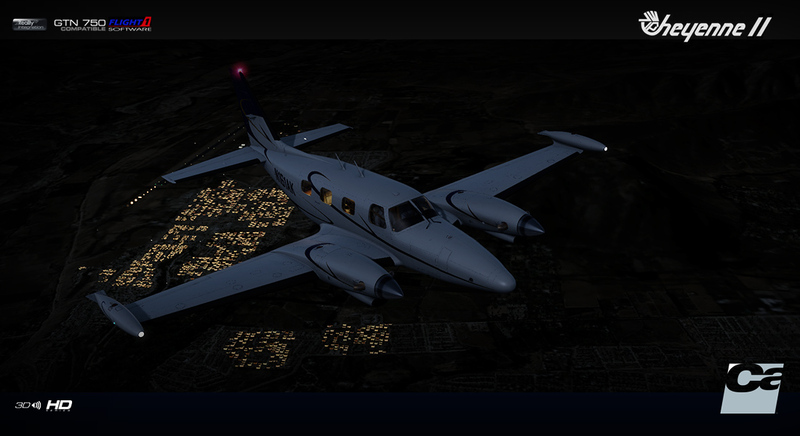 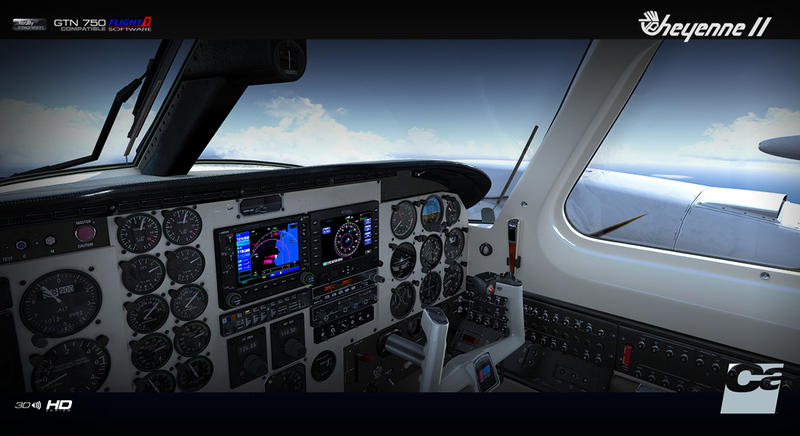 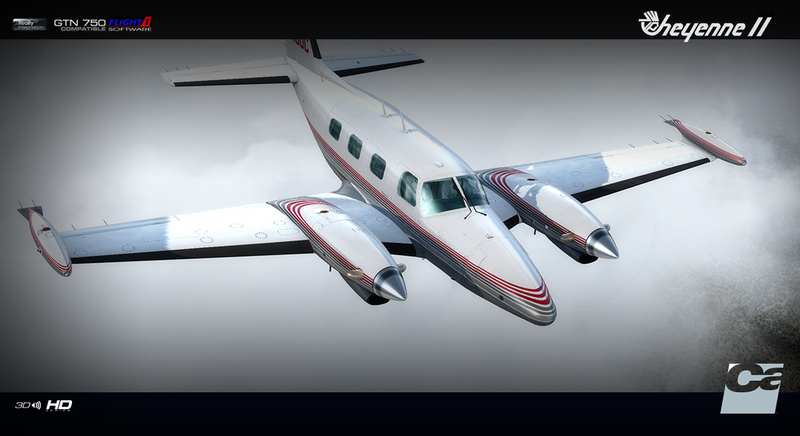 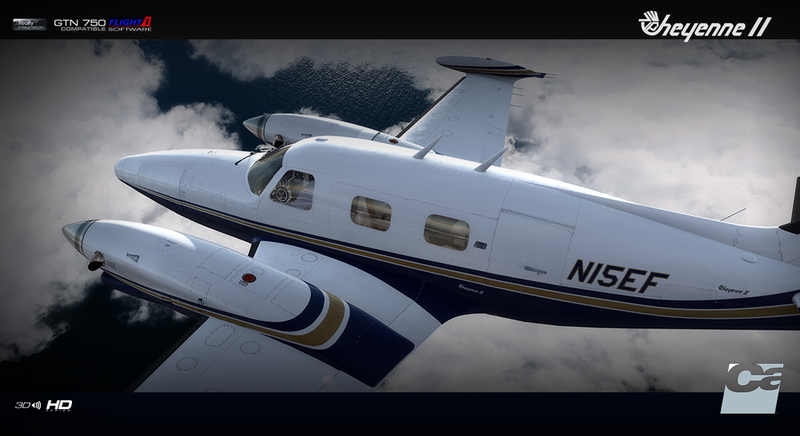 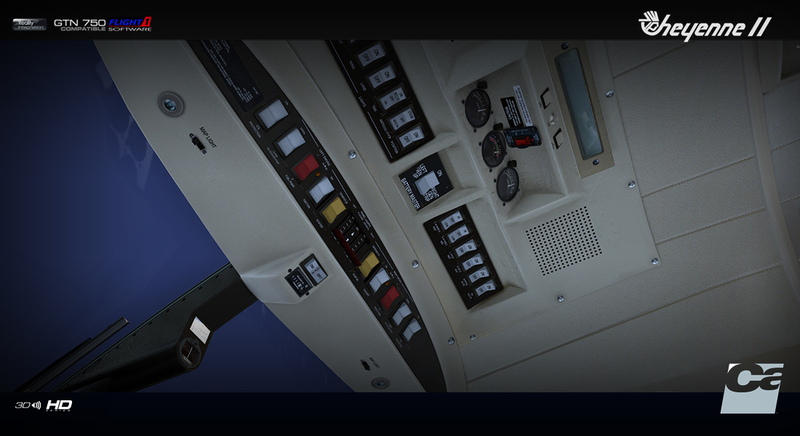 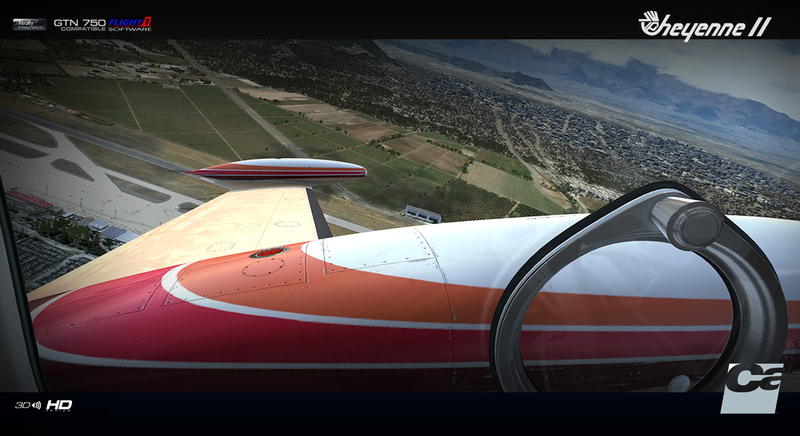 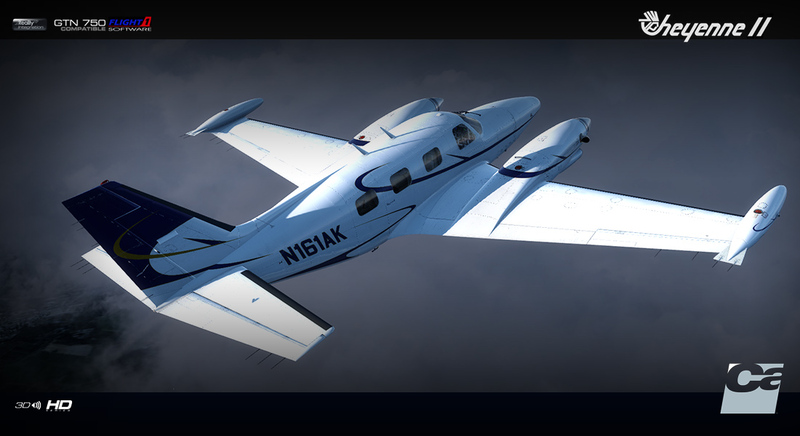 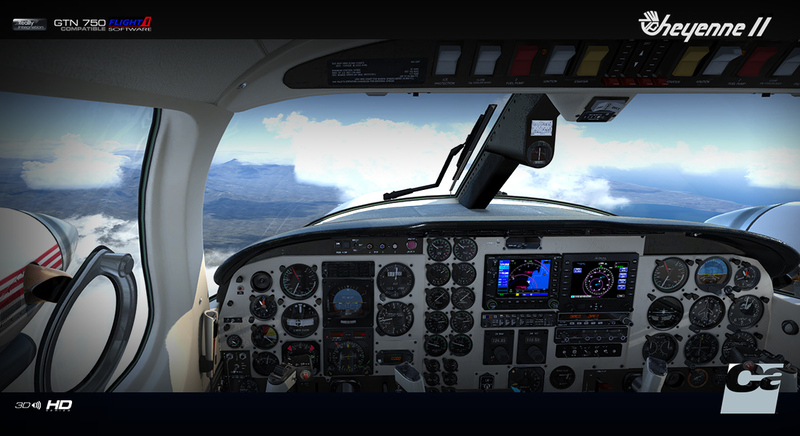 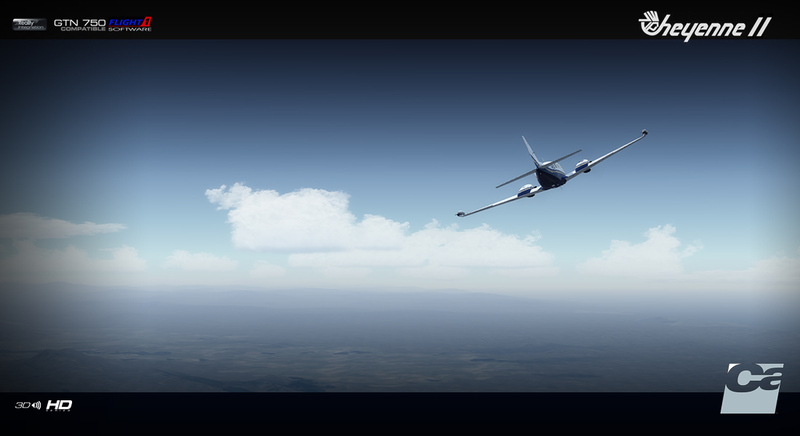 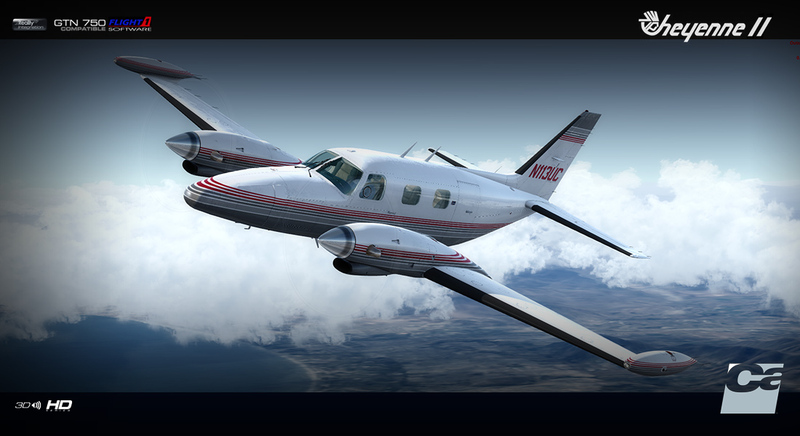 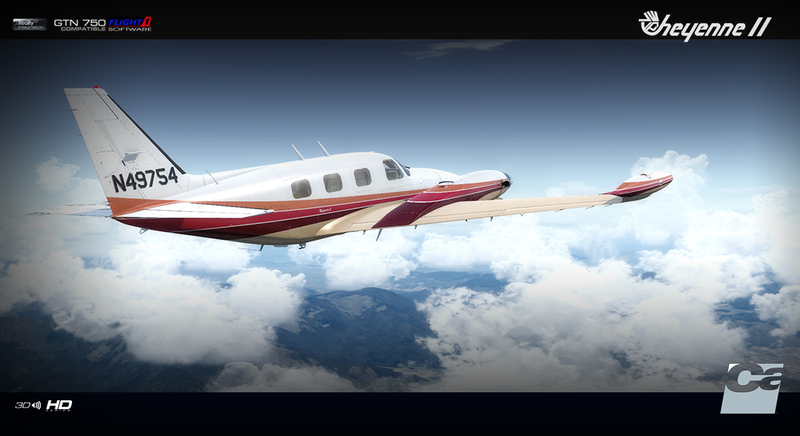 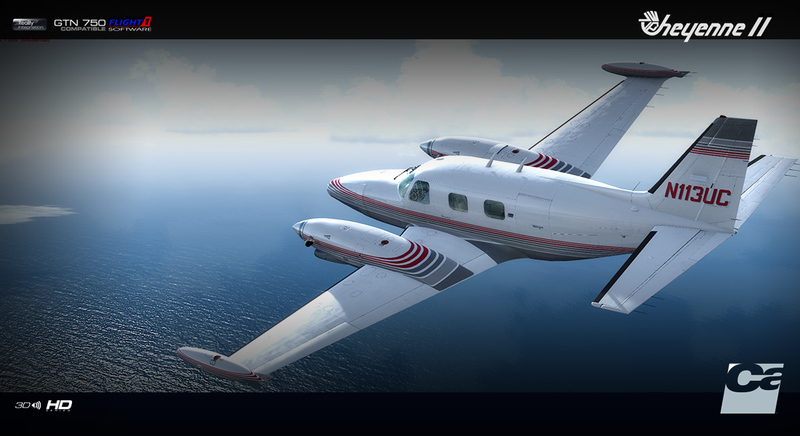 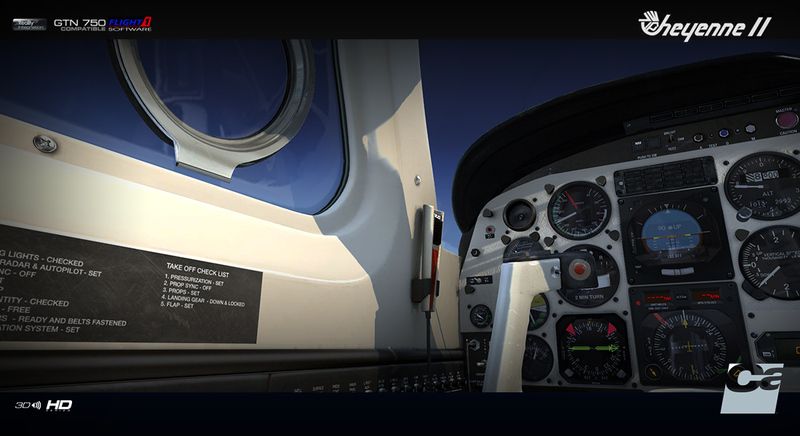 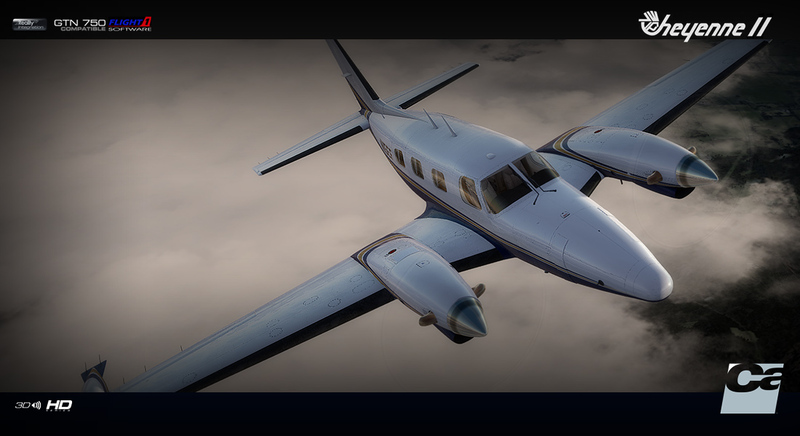 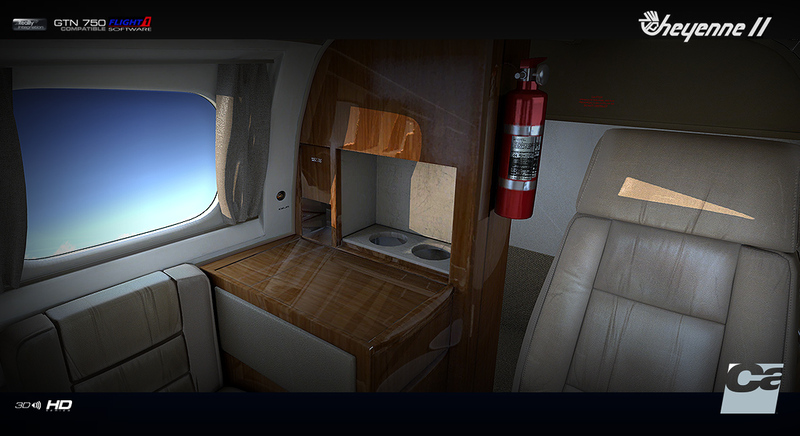 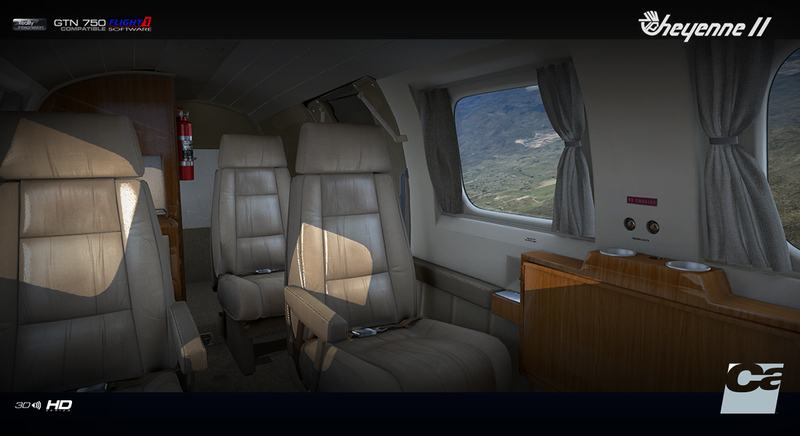 Informations sur le produit "Carenado - PA31T Cheyenne II"
*Reality XP only works in FSX. 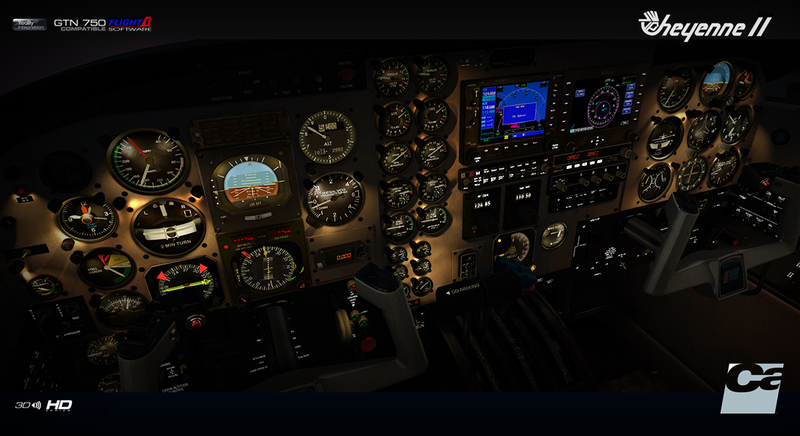 It does not work in P3D. 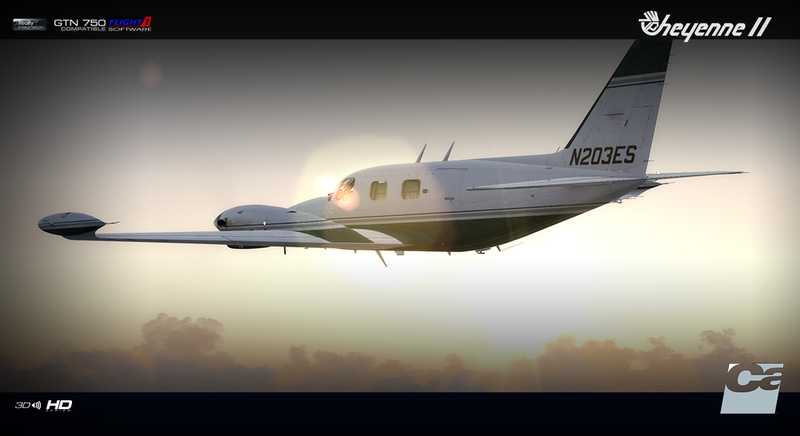 Liens supplémentaires vers "Carenado - PA31T Cheyenne II"